Posted on April 14, 2019 April 15, 2019 By Nikkie M.
As a novice gardener, I practically lived in the library and online in an attempt to digest as much information as possible so that I could be ready for the upcoming spring planting season. Many of the books were old, but I soon realized that, just like 1+1=2, the gardening basics don’t change. However, the implementation of those basics can vary. As a visual learner, YouTube videos make learning to garden much easier. You can see exactly how to implement ther garden guru’s insturctions exactly, lessening the chance for misunderstanding and errors. 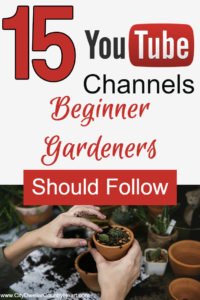 So, to help other novice, visual gardeners out there, here are my recommendations for great YouTubers to check out if you are thinking about gardening. After checking out the various videos, pick a method (or two) to follow. This should save you time and money in the long run by limiting the number of ‘trials’ going on in your garden space. Please note that this is not an exhaustive list. There are hundreds of awesome gardeners on YouTube. There is no need to drive yourself crazy trying to figure things out. No need to move into the library reading book after book to answer a quick question. Save time and money by choosing one of these YouTubers and subscribe to their channel. Gary is a great teacher. He has two channels (you can type in either his name or The Rusted Garden to access his videos). 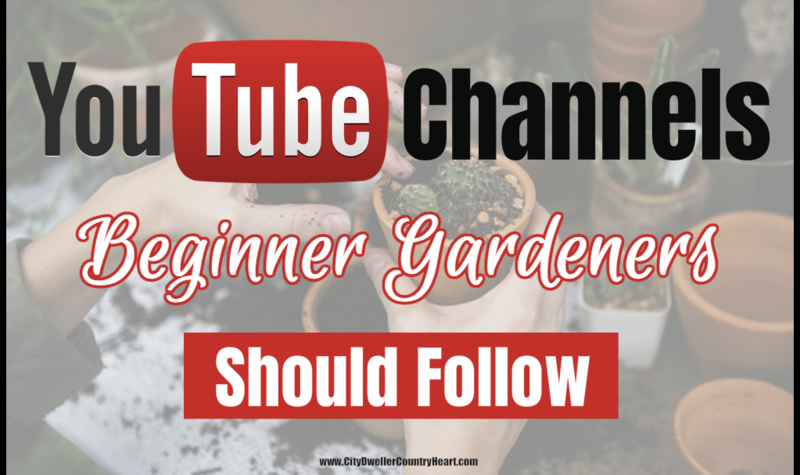 With over 1000 videos, he covers every aspect of gardening, broken down into easy to understand steps and terms. Gary gives you just what you need…no fluff! His videos are very informative and are not very long. He’s awesome! He is at the top of my list because not only is he awesome, but he’s just over my state line in Maryland. So, I feel confident that what he does in his garden will work for my climate, too. This is another channel that focuses on education. The gentleman running this channel, like Gary Pilarchik, gives great information that is concise. All of his videos are short and to the point! In his California climate, he grows just about everything in a small space. He also has quite a bit of fruit and vegetable plants growing in containers. Along with gardening tips and tricks, you will find comparison tests, reviews, harvest, and cooking videos. From starting a garden to eating your harvest, California Gardener is a one-stop-shop for garden lovers. 45 million views!! !-enough said! Mr. Dowding is a well-known gardener in the UK who is known for his no-dig gardening method. His garden and techniques baffle and amaze while going against traditional gardening methods. Mr. Dowding has authored many gardening books and is quite the expert. His videos are professional, short, and chocked full of useful information. He conducts side-by-side comparisons and will have you thinking outside the box. If you have the space to set up a greenhouse, want information on hydroponics, or if you just have general gardening questions, then this guy’s videos are for you. His channel goes back to 2010, and it appears that he has not uploaded a video since 2018 (The word in the forums is that he got married-Congrats! ), but the information remains valid. I love his spirit and attitude. Check out his videos. This lady transformed a dull backyard into a lush Asian garden. Her methods produce abundant supplies of vegetables. She is very informative and does a great job of introducing asian vegetables to the world. I have branched out and tried several Asian vegetables that I otherwise would not have, because of her guidance. The techniques taught on this channel are simple to implement. Her concise teaching covers everything necessary to have a successful garden. From building a garden bed, fertilizer, seed starting, trellis building, harvesting and cooking, Asian Garden 2 Table covers it all. Speaking of thinking outside the box, Ray over at Praxxus55712, does just that. He’s awesome. I encourage everyone who lives in a northern, colder climate to check out his current and older videos. Ray covers just about everything the home gardener would want to know. His videos are a tad long for those who don’t have a lot of time, but definitely worth finding the time to watch. He is a great resource. Ray also had a channel (haven’t been there in a while) called the Voodoo Garden. The Voodoo Garden is all about indoor growing. He has grown so many things inside of his home in a room that he converted into a grow room. It’s quite impressive. And his personality makes you want to smile. The MI Gardener is another Midwestern gardener doing great things. He has come quite a long way over the years and now has an impressive garden space that he is proud to display. This gentleman and his dog Molly live in the UK. Although he does garden in the ground, I love his experiments of container gardening. If anyone pushes the bounds of what can be successfully grown in containers, it’s Home Grown Veg. His trials are usually successful, sometimes even surprising him. The videos are short and informative. If you are short on space, live in a rental, or just don’t want to dig in up your lawn, then this is the channel for you. He grows quite a garden…in containers…on his deck! This was the first gardening YouTube channel I subscribed to. His garden (the old one) was nothing short of amazing! Johns exhuberence is contagious. If you want research, facts, and proof of anything gardening related, then John is your man. His videos are longer than the others on this list, but chocked full of useful, implementable information. If you have ever wondered just how early you can sow seeds, then check out Sheryl on th JuicingGardener channel (and Facebook group). Sheryl is all about winter sowing. I experimented and tried this method with great success. Check her out. Mr. Hall is certainly a think-outside-the-box kind of man. From gardening in Walmart bags to gardening in gutters, Mr. Hall has probably tried it all…successfully! His videos are short for those with little time. He provides great, useful information. This is another channel that was one of the first I watched as I was curious about Square Foot Gardening. Her earlier videos show her as a novice, following the book to a ‘T’ with great success. 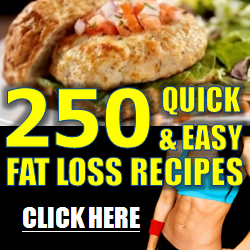 With over 700 videos, I am sure that there is a video for you to enjoy. And for those starting a garden from scratch, interested in growing a great deal of food in a small space, this channel is for you. His channel, although not recently updated, is about gardening, canning, and woodworking (quite the combo). It’s unfortunate that this channel is no longer updated. The information provided here is great. He, too, is not afraid to think outside the box. If you want to know how to expand your growing season, this is the channel for you. Bayou Gardener is one of my favorites. Donald has a farm, but many of the information in his videos are great for backyard gardeners as well. If you prefer traditional methods of gardening, then check out Donald (aka Web Cajun) over at the Bayou Garden channel. (The last video is from 2017, but the videos are still a great resource.) As a bonus, Donald also has a few cajun cooking videos, too, that will make your mouth water. So, head on over for a visit. As stated before, this is in no way an exhaustive list. There are many more awesome YouTube gardeners out there. These are just the ones that I’ve found very informative, and whose directions I have followed with success. I have learned a bit from all of them to come up with what works for my garden space. Have I missed an awesome YouTube gardener?